IMG 20150822 133250. . HD Wallpaper and background images in the The LPS Club club tagged: photo. BREAKING NEWS! 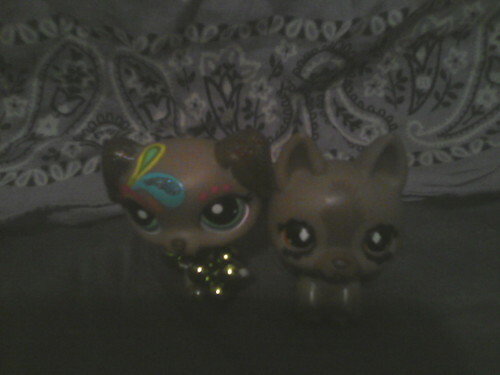 THE OLD LITTLEST PET SHOPS ARE COMING HOME!